Vacation homeowners may be interested in selling for a variety of reasons — lack of use, desire to buy a vacation home in a different location, or appealing investment alternatives, among others. Selling at a profit generally leads to taxation at favorable capital gains tax rates, ranging from zero to 23.8 percent depending on the size of the seller's other income. However, selling at a loss produces a nondeductible personal loss unless the home is first converted to rental property. 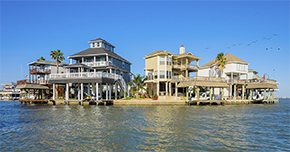 The rules for selling a vacation home used partly for personal use and partly for rental is beyond the scope of this article. Real estate taxes and mortgage interest are typically the only deductible expenses associated with personal residences and vacation homes. If the home is converted to rental property, however, additional costs are deductible, including a loss from its sale. Such costs may include maintenance and management fees. But there are major pitfalls to avoid. 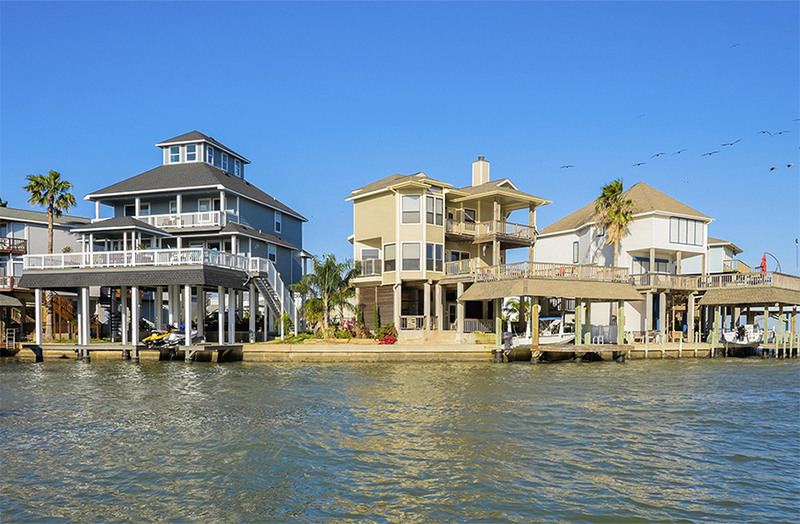 Vacation homes converted to rental property are subject to IRS review if the taxpayer is audited. The IRS and the tax court (if litigation occurs), perform a "facts and circumstances" analysis, meaning that each conversion is evaluated on its own merits. The IRS and the court ordinarily try to determine if the primary intent of the taxpayer is to create a rental property as illustrated in a 2015 tax court case involving Mr. and Mrs. Redisch. Five factors were reviewed: "(1) The length of time the house was occupied by the individual as a residence before placing it on the market for sale; (2) whether the individual permanently abandoned all further personal use of the house; (3) the character of the property (recreational or otherwise); (4) offers to rent; and (5) offers to sell." The Redisches purchased a vacation home in 2004 for personal seasonal use. The home never became their primary residence. They stopped using the home in 2006. The home was not used for any purpose from 2006–08. In 2008 and 2009, they tried unsuccessfully to rent it. They sold it in 2010 at a loss. The Redisches said they signed a one-year contract with a realty company to assist in renting the property in 2008 but did not have a written agreement to show the court. Most of that company's agents lived in the same community as the vacation home. The realty company operated an information center in the community providing information and tours to potential buyers and renters. The Redisches' home was featured in the company's portfolio of available properties. However, the court pointed out that there was no evidence the property was marketed to potential renters who were not already interested in owning or renting a property in that community. Two potential renters were turned away by the Redisches for several reasons. With no success in renting the property, it was listed for rent or sale in 2009 with another agent. The new agent included the property in a multiple listing service but never showed the property to potential renters. The property was shown to potential buyers. The property was sold in 2010 at a substantial loss. On their tax returns, the Redisches deducted various 2008–10 expenses along with the loss. They used a paid return preparer for their returns. The court case does not indicate the preparer's level of real estate knowledge or other details about the preparer. The court determined that the Redisches' efforts to rent and sell the property were "minimal." Also, the court considered the Rediches' personal vacation use of the home to be substantial. Thus, the court decided that the property did not pass the necessary tests for conversion to rental property. All rental-related deductions on the 2008–10 tax returns (including the loss) were denied. Thus, the Redisches owed taxes and interest. Moreover, they had to pay a 20 percent accuracy-related penalty. The court viewed the underpayment of tax as being the result of negligence and disregard of tax rules and regulations. The use of a paid tax return preparer was no defense. To avoid the problems illustrated here, the Redisches could have obtained advice from a tax accountant or attorney knowledgeable in real estate matters before attempting to convert the vacation home to income-producing real estate. Dr. Stern (stern@indiana.edu) is a research fellow with the Real Estate Center at Texas A&M University and a professor of accounting in the Kelley School of Business at Indiana University.